What you need is affordable, flexible training options, customizable to fit your organization’s unique structure, staff, time frame, and budget. And that’s exactly what First Voice Training provides. We are in the business of making minutes matter. From the crucial minutes that occur after the onset of a medical emergency to the minutes it takes to complete a training course, we believe that every single minute counts. So we’ve made it our mission to provide first aid supplies, technology, and training that save time and money but don’t skimp on quality. As a multiple-location company or franchise, ensuring that all your employees receive mandatory training can be both complex and costly. Our answer to that is a cost-efficient training system with no employee access ceilings. A rotating door for employees is a reality faced by many industries, and it makes training difficult and often too prohibitive in time and labor costs. However, First Voice Training allows employees to train anytime—that’s 24/7 access on all 365 days of the year. This flexible system means that training no longer has to be done during times of key field activity, such as during hands-on, in-store, or on-floor hours. With no limit on who can be trained, and when, you control outgoing spend and get more value for your money spent. All of our training courses are OSHA compliant and up to date with the most recently approved science protocols for emergency preparedness, CPR, first aid, and workplace violence. And, courses even cover the required equipment you have at your facility and how to use the equipment, which helps with OSHA-compliance safety initiatives. We offer controlled costs, which allow for best-practice compliance and affordable, tracked training solutions that are sustainable for organizations with high staffing models and high staff turnover. Many of our clients pay under $1–5 per person per year, a low price that is unheard of in the training and compliance industry. We can do this because we offer enterprise training for emergency preparedness and safety on a cost-per-location basis, as opposed to a cost-per-employee basis. By paying a low-cost annual service subscription per location, you can train your employees anytime. Our fixed cost-per-location pricing model, in fact, often saves you money on the traditional courses we offer from our core course product catalog. Our turnkey system is an excellent reselling opportunity for your organization to provide to franchisees for state and/or federal requirements. We allow franchises to license and brand our training to sell internally to the franchisees as a corporate overhead fee income stream. This allows for additional revenue streams at the corporate level while meeting the needs of franchisees and providing very low bulk volume training course access. As the licensed and intellectual property holder and content editor, we are able to white label our accredited training to your franchises at a these low pre-approved rates. Or, we plug our curriculum and content into your existing learning management system (various solutions exist on how to do this). This system is turnkey and allows for quality service to be provided at a discounted rate due to the bulk training volume of organizations like yours. Basically, we price it out per location per year so that it’s affordable to you and helps you meet your bottom-dollar budgeting needs for new account acquisition. Most states require social services to facilitate both mandatory reporter and universal precautions (BBP) training, and any workplace is supposed to offer first aid and CPR training opportunities to employees that are potential responders for workplace emergencies. 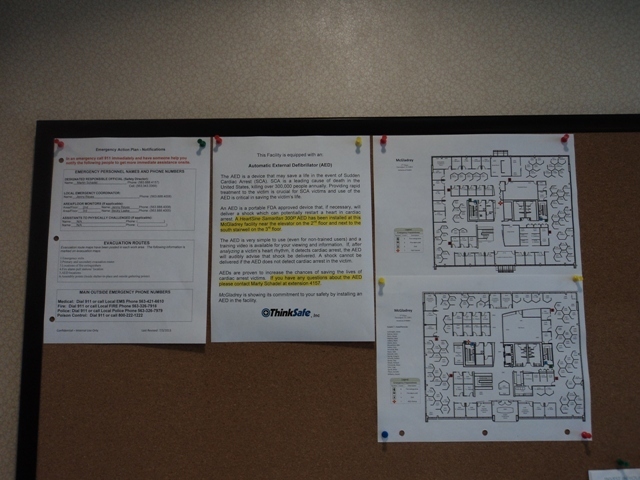 Our training solutions are effective, and we are more than happy to provide OSHA and state codes information to supplement your knowledge about your organization’s compliance needs. Use the More Information button below to request a copy of our Enterprise Training Packages sheet to see what our effective, affordable training model looks like. This model is sustainable, compliant, affordable, and easy to track. Administrators are allowed to track the progress (0–100%) of their employees online anytime to ensure course completion, or reports can be proactively delivered to the administrators. We are able to accommodate nearly any emergency preparedness, first aid and CPR, or related safety training course topic needed. Our training medians consist of a multitude of options extending from online to hands-on or blended techniques, including an in-house Train the Trainer program to meet core hands-on skills requirements, if needed. Check out some of our options below. 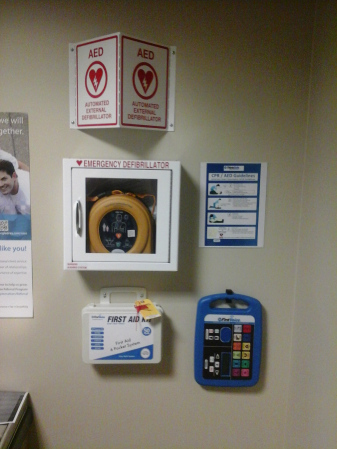 Recertified Automated External Defibrillator (AED) Shopping? Why buy recertified? Is it safe? 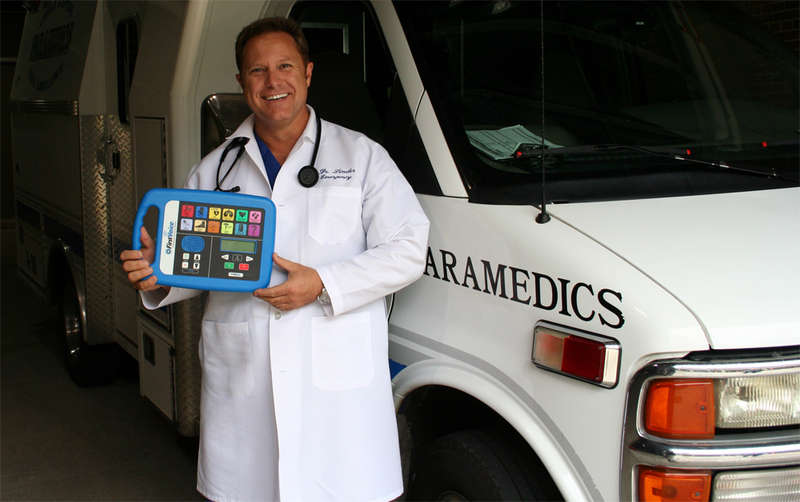 Recertified AEDs are becoming more popular now that the AED industry is about 25 years old. There are certain times when a recertified AED may be more viable than a new AED. Primarily these situations are driven by budget but they also may derive from the need for brand consistency and perhaps the AED manufacturer is no longer making a certain model/brand. 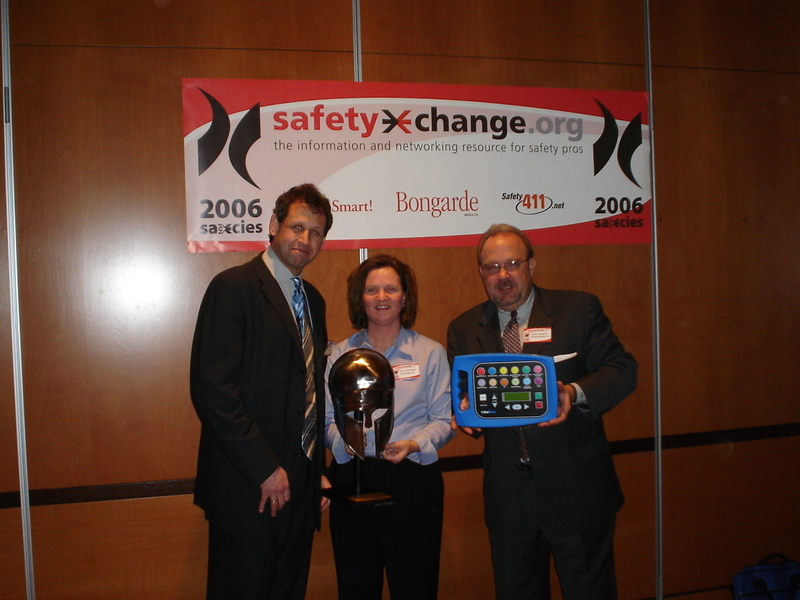 There are many questions when purchasing used or recertified AED devices. The truth is that people should not be able to tell the difference between a new and/or used recertified AED. What are the differences? Are Recertified AEDs safe? They are deemed safe only if the source performs the right testing and recertification procedures checklists are followed. Before purchasing a recertified AED you should ask the dealer questions aside from finding out their conformity to testing procedures above. Here is a list of appropriate questions to ask before buying and finding out the hard way that your investment was not a wise choice. What is the warranty of the device? What does the warranty cover? What was the original factory warranty that has expired? Are these units tested and what’s the process? Are you an authorized dealer? For all manufacturers and brands? Is the unit in stock? What is the serial number? When was it manufactured? Does your company have liability insurance? (products and Errors & Ommissions/Professional? & General)? Does the company provide any indemnity coverage or insurance certificate? Does the device come with a loaner program if servicing is needed? What accessories come with the AED? Does 1 or 2 sets of pads come with it? A case? Download/upload cable or accessory? User guide? Operating manual? Do you need to register the device with the manufacturer or will they? What shape / condition is the unit in? Can you see a picture? Was it used daily or infrequently? Is there a training DVD or link that shows how to use the AED? Have them provide this, if so. How expensive are replacement batteries and pads/electrodes? How often do they need to be replaced? How easy to find are the consumables – batteries and pads? Is the manufacturer still manufacturing them? Are they available after-market or generic? How much would servicing cost if the AED needed servicing? What are the procedures for servicing? Is the most current software available installed on the unit? Doe the device come with free download software and accessory tool? Are recycled batteries available for the AED? What are the costs? Availability? What is the perceived life left on this unit? 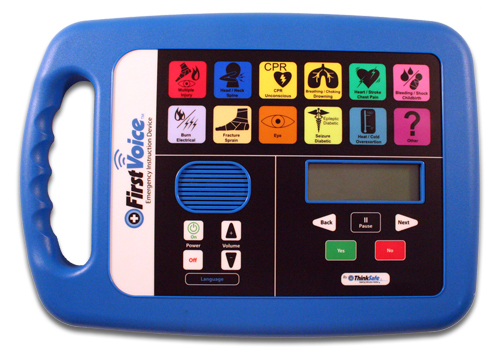 Is there a trade-in program for trading up to another AED (new or recertified) in the future? labor for on every recertified device we sell. 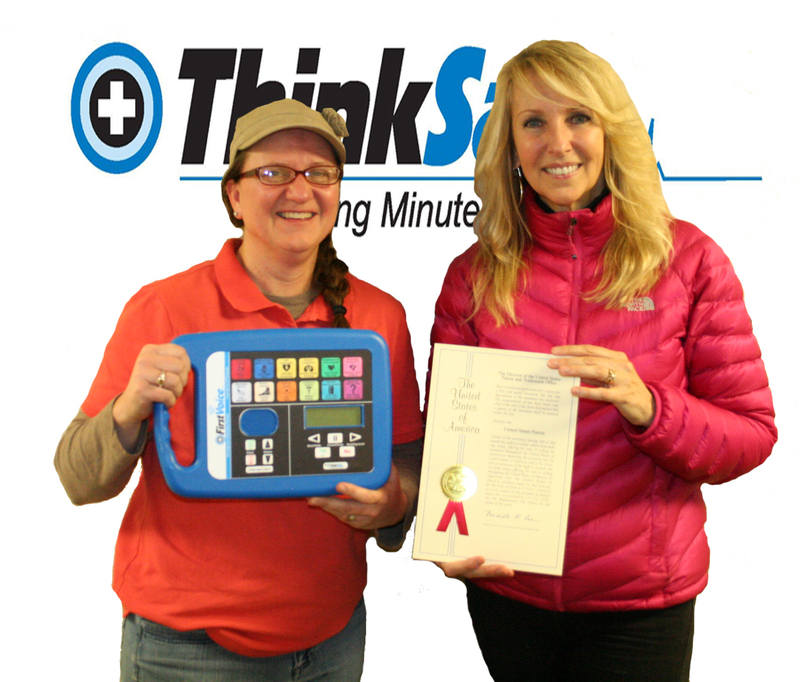 Think Safe has recertified devices! Need budget relief? For current in-house inventory of available recertified AEDs and pricing from Think Safe (and all answers to the questions above about these recertified AEDs), please complete the form below, or call us at 888-473-1777. How many devices do you need? Do you already have a preference for brand/make/model? Philips has recently issued a recall on their HeartStart Home and OnSite (HS1) AEDs. If you have purchased a Philips device in 2013 or after, please read the information below to see if you are affected. If you are affected contact Philips immediately for a replacement device at 1-800-263-3342 and select OPTION 5. Live technical support is available Monday through Friday, 7:00AM to 5:00PM PST. You can also leave a message 24 hours a day, seven days a week and a customer support representative will return your call promptly on the next business day. Problem: Contact pins contaminated preventing a connection from pads cartridge to the AED. If you would like to search for recalls that may be related to your AED within the US FDA database for “Medical Device Recalls”. Please click here and type in your AED brand name or model in the fields provided. If you need more information or want FREE assistance with your AED recall upgrade contact us on the form below and we are happy to help you with getting up to date! You are currently browsing the archives for the Safety Standards category.